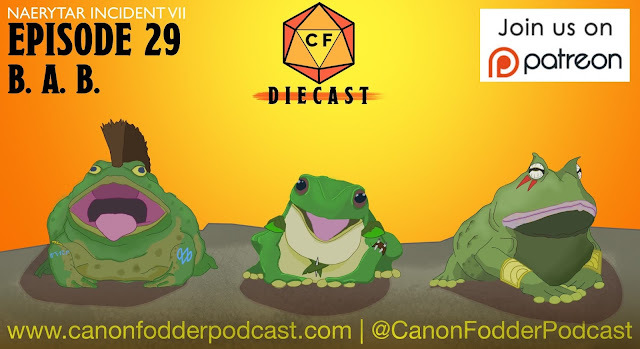 Canon Fodder Podcasts: CF Diecast Episode 29: B.A.B. CF Diecast Episode 29: B.A.B. Part VII of the Naerytar Incident! 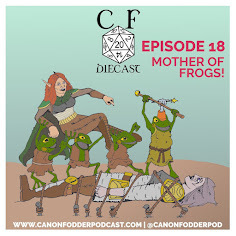 Nearing the end of their assault on the dragon cult's base, the Diecast crew charges into the dungeons of Castle Naerytar, hot on the heels of Rezimir and the vile bullywug forces. But all is not as it seems... for a strange and otherworldly music draws them aside. Is that...is that the sound of rock and roll?!? Legal: Intro and outro music are "Gandalf Jams" and "Five Armies," composed by Kevin MacLeod. Both songs are used within the Creative Common License. The Diecast is intended for entertainment purposes only. Dungeons and Dragons is the copyright of Wizards of the Coast. 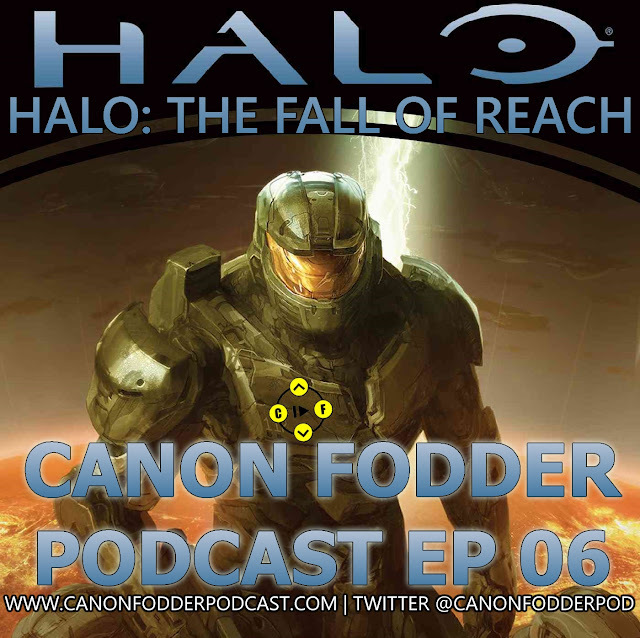 Follow us on Twitter @canonfodderpod for show news, game updates and character antics. If you enjoyed the show, please go leave us a review. Thanks for listening, and see you next time! Roll for initiative!